Daniel Hsu | Returning to Fort Worth! 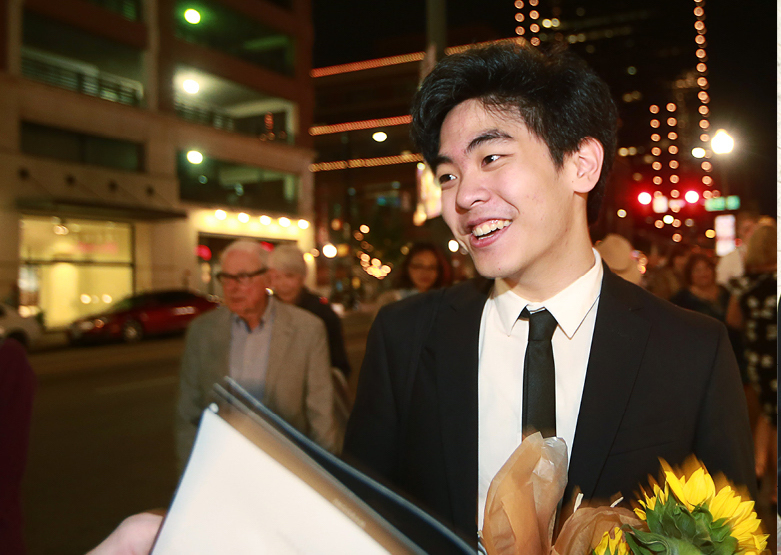 Daniel is delighted to be returning to Fort Worth this week to perform in the “Cliburn in the Community” series. Besides playing with silver medalist, Kenny Broberg at the Sundance Square Plaza, he will be performing for the B-Sharp Youth Music Program, the Alzheimer’s Association, and The Stayton at Museum Way. He will also be playing a solo program at the Fort Worth Central Library! Read more about the series and Daniel’s schedule here.